The rumors back in November that Amazon was going to enter the travel booking space turned out to be true on Tuesday. 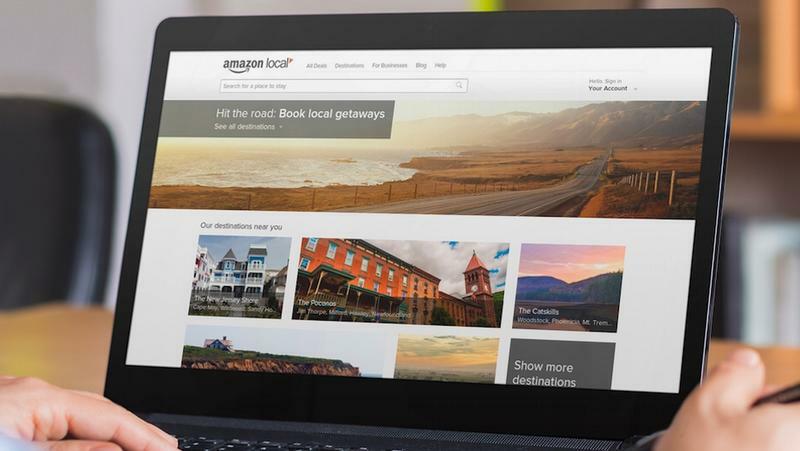 The company, now a sprawling online destination for everything from shopping, streaming media and more, will now take on the travel market with its new platform called Amazon Destinations. 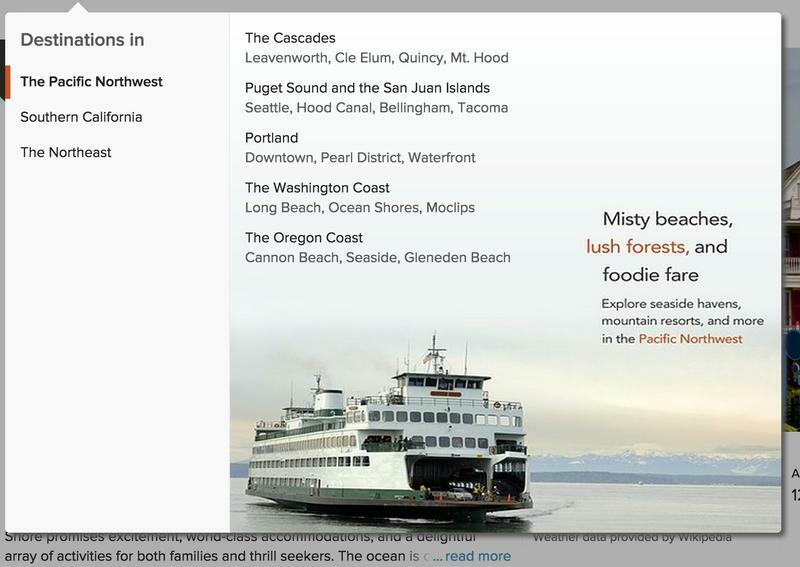 The site currently exists inside Amazon’s “Local” portal, where you can select a new “Destinations” tab to book trips to the Pacific Northwest, Southern California and the Northeast. 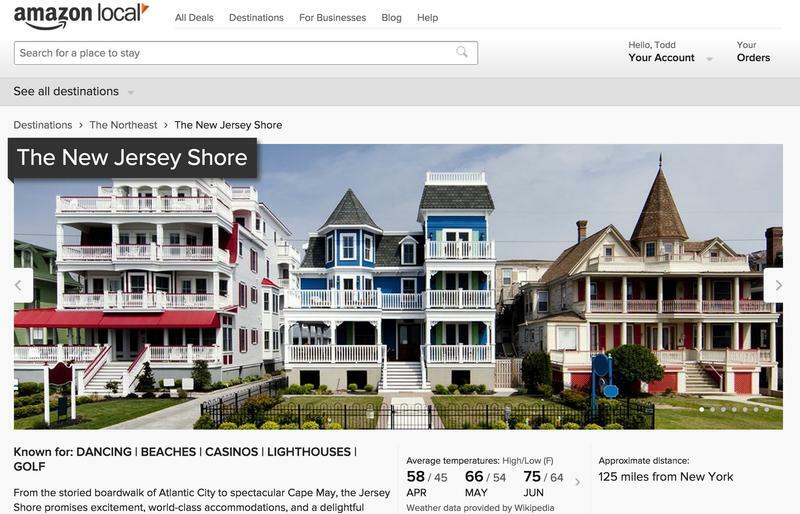 One listing near me, for example, shows places on the Jersey Shore that I might be interested in, complete with hotel prices, dining options and nearby attractions. It’s currently only available through desktop browsers but Skift, a news publication that first covered the news and published November’s rumor, said that mobile apps are in the works, too. Amazon Destinations is different from other getaway options, like what Groupon offers, in that it’s not publishing rock bottom discounts on hotels, but rather the full retail price, Skift explained. 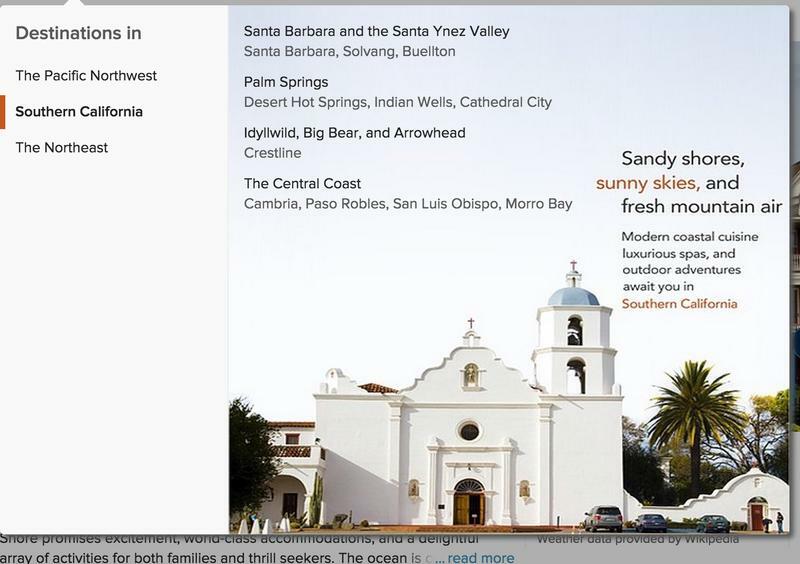 This is in an effort to provide the best hotels that are always available, the news outlet explained. 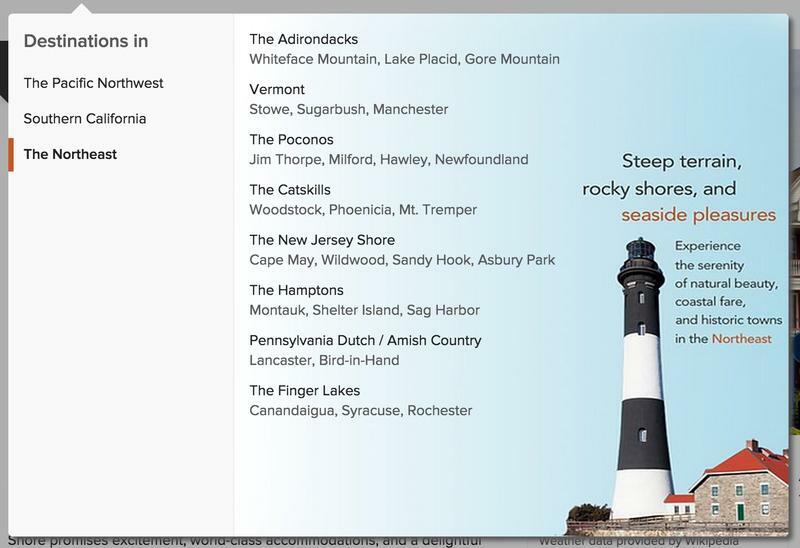 If you live in one of the aforementioned regions covered by Amazon Destinations, or can book a flight elsewhere, check out the new service at the source link below.